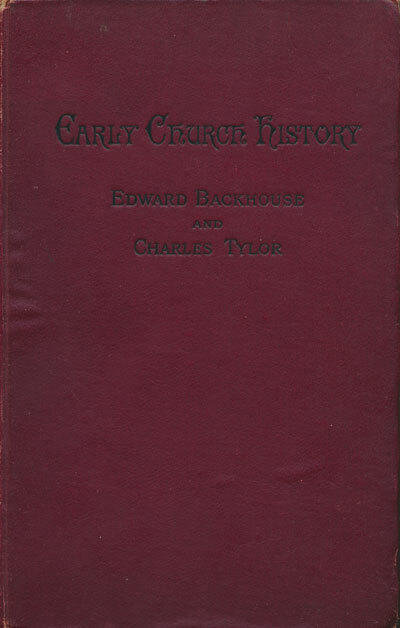 EarlyChurch.org.uk: Edward Backhouse [1808-1879] & Charles Tylor [1816-1902], Early Church History to the Death of Constantine, 3rd edn. 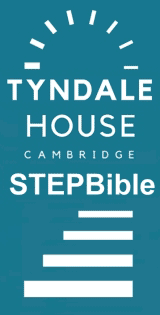 Early Church History to the Death of Constantine, 3rd edn. London: Simpkin, Marshall, Hamilton, Kent & Co. Ltd., 1892. Hbk. pp.333.